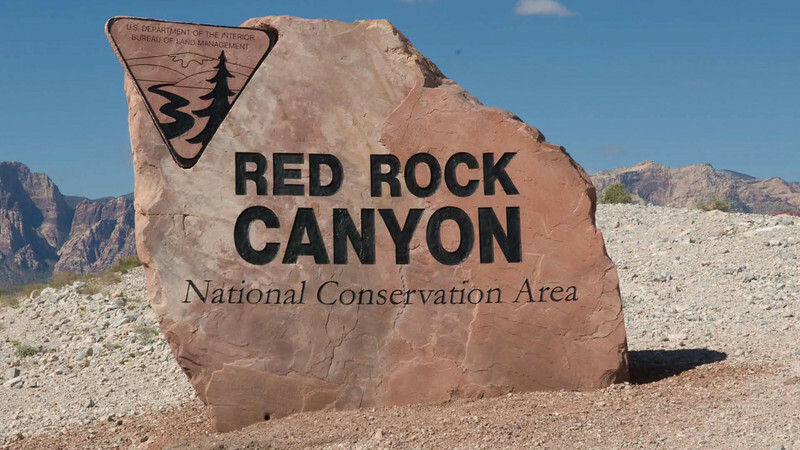 Offering a pleasant diversion from the Las Vegas’ glitz and glitter, Red Rock Canyon attracts more than one million visitors each year. It’s hard to believe that 195,819 acres of spectacular desert scenery lies just 17 miles west of the strip casinos. These photos try to capture the Canyon’s unique geology during the dry and wet seasons. From June through August daytime temperatures can average over 100 degrees F and humidity stays below 10 %. From November through March the canyon gets most of its annual precipitation of about 4 inches. There’s generally very little snow with the exception of record set in December 2008. And the brief spring comes and goes between April and May. Living close to Red Rock Canyon in Summerlin gives me the opportunity to photograph the area whenever the season, weather or my mood motivates me. 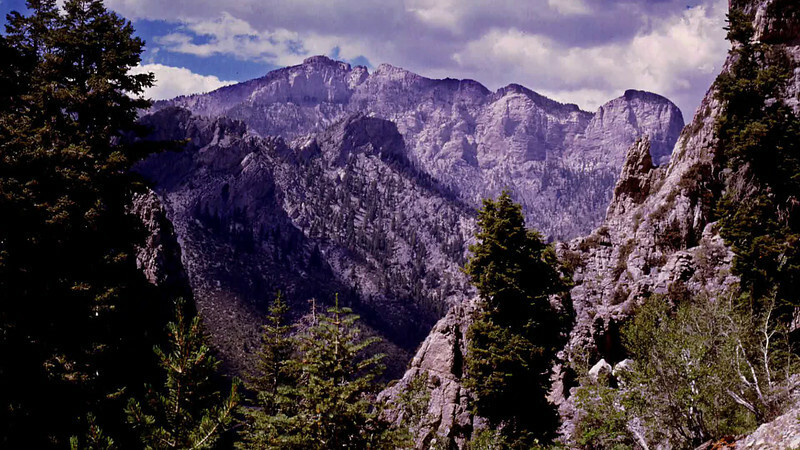 Just 35 miles northwest of Las Vegas is the highest peak in southern Nevada, Mt. Charleston (elevation: 11,916 feet). In an hour’s drive, residents and visitors can escape the desert heat and enjoy temperatures that average 30 – 40 degrees F cooler than the Las Vegas Strip (elevation: 2,030 feet). I took some of the photos in this video while hiking to the peak by two well-maintained trails -- South Loop Trail and North Loop/Trail Canyon. The average hiker could make the loop in one day, but I took 2 days to enjoy the scenery and take pictures. You will also see photos of Cathedral Rock, Mummy Mountain and Bristle Cone Pines. Trails to these points can be completed in a few hours. Enjoy the video and please leave your comments. 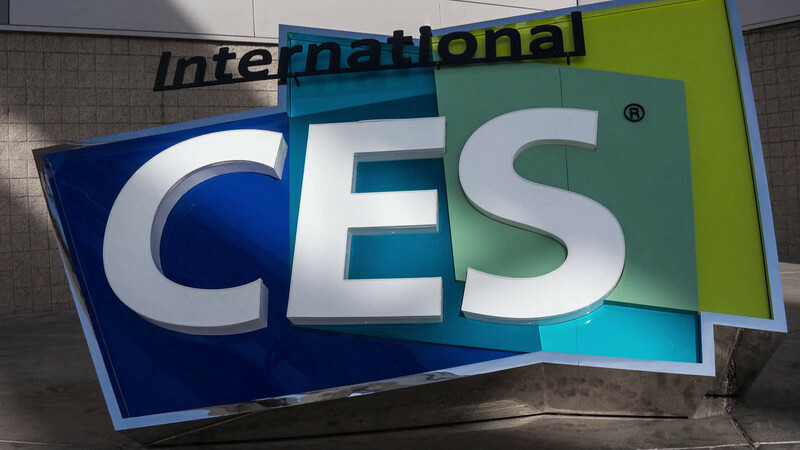 This year Las Vegas hosted the largest CES in its history. Over 150,000 people attended including 36,000 from outside the USA. 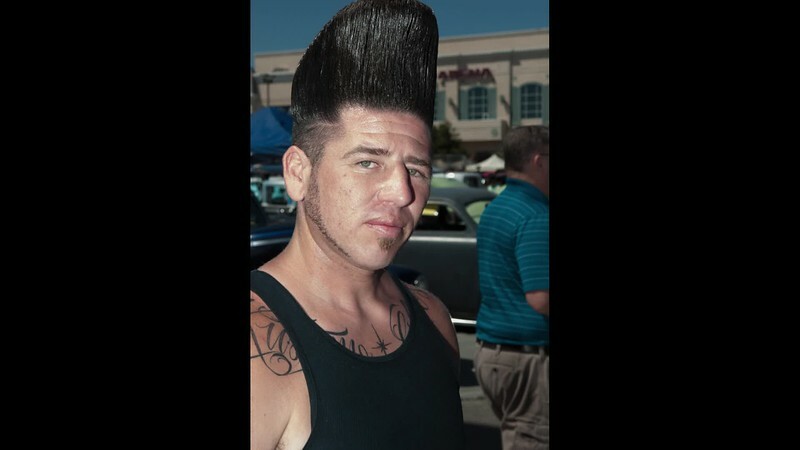 Held every April at the Orleans casino in Las Vegas, the people at this car show are more interesting than the cars. In 1775 the Spaniards discovered gold in the area that is now Nelson. 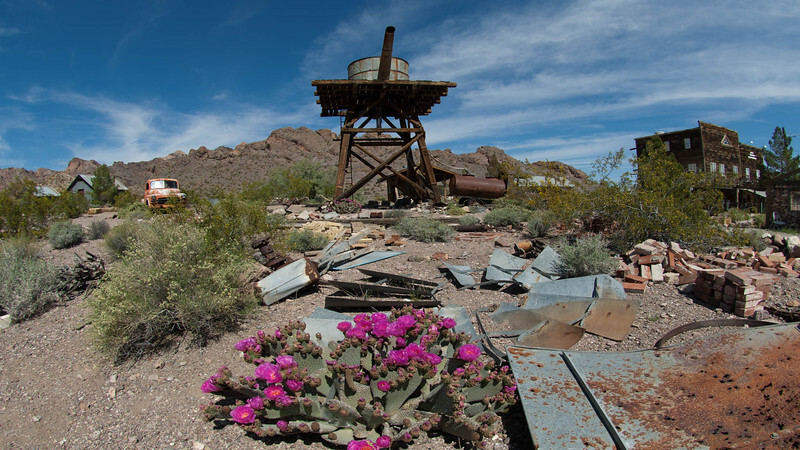 A hundred years later deserters from the Civil war became prospectors here and established mines. The mines were active from about 1858 until 1945. Disagreements and frequent killings gave Nelson a sinister reputation; yet the mines produced several million dollars in gold, silver, copper and lead. 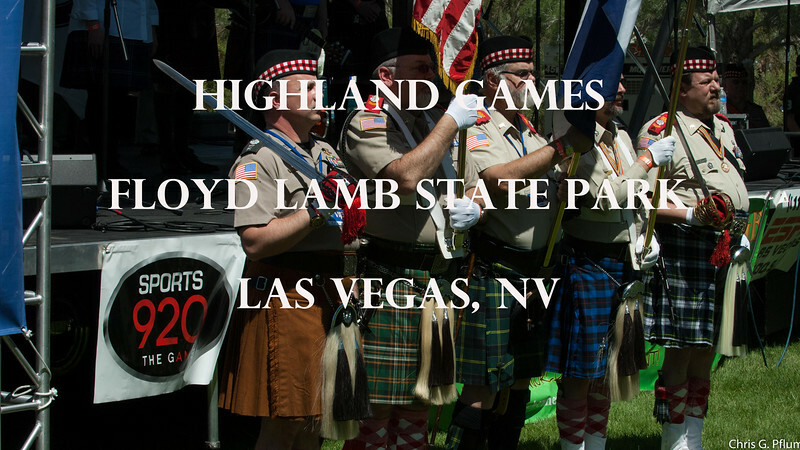 Scottish clansmen from at least four states, Arizona, California, Utah and Nevada, gathered in Las Vegas to celebrate the Highlander Games. The games include strength, bagpipes and dance competitions. The friendly participants eagerly discussed their Scottish heritage and did not mind my photography.. 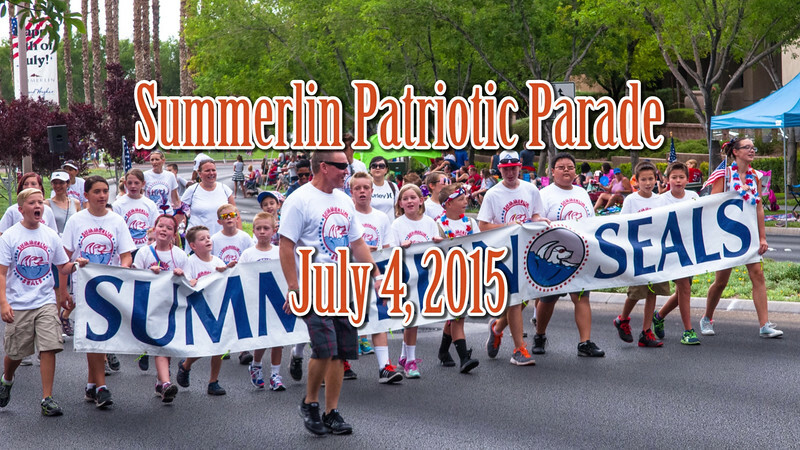 The community of Summerlin (Las Vegas) Nevada held its 20th Patriotic Parade on July 4, 2015. Despite temperatures well above 100 degrees, over 40,000 residents attended. I apologize for not giving a credit to John Phillip Sousa whose "Star and Stripes Forever" celebrates this day. I have photographed four festivalsthis years had fewer attractionsbut the participants were as always friendlycolorful and photogenic. Aside from the photographyI enjoy the diverse people that this event attracts and brings together. For that reasonI chose a 1968 tuneEveryday People by Sly and the Family Stonesto accompany my slide show. The tune was popular shortly after Congress passed the Civil Rights Actand unfortunately the lyrics are still relevant today. 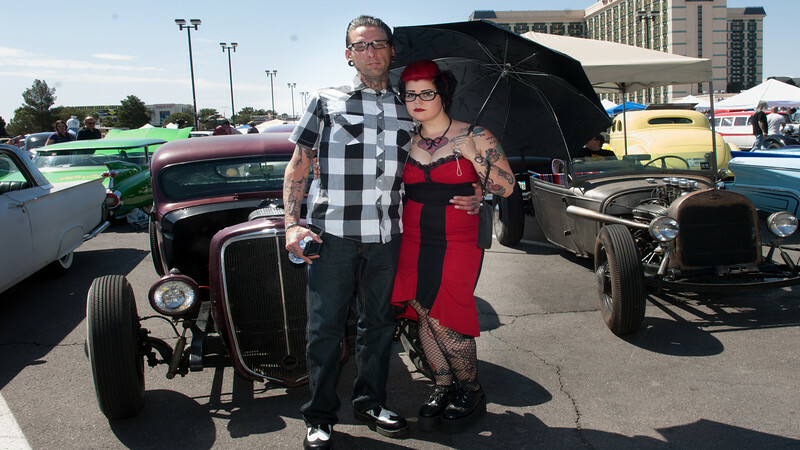 This year's car show at the Orleans Casino, Las Vegas featured more expensive cars and more extensive tattoos. As in previous years, the people were far more interesting than the cars. This worldwide event was celebrated in Nevada at the Delmar Gardens of Green ValleyHenderson NV. 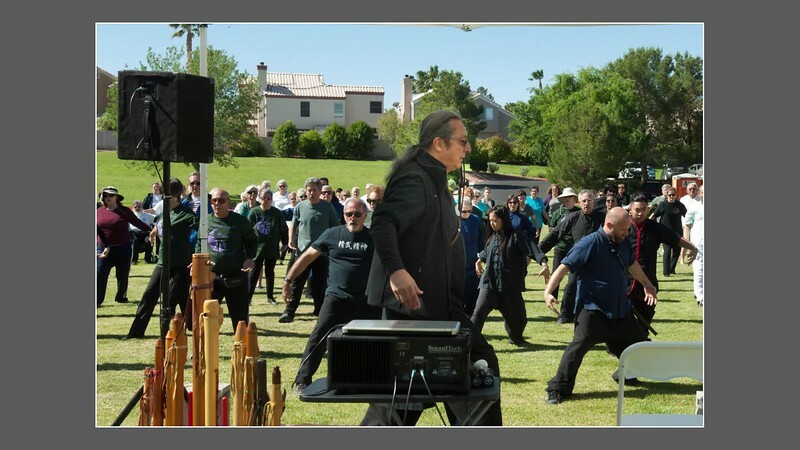 The event featured Kung Fu and Tai Chi forms along with Fans and various weapons. 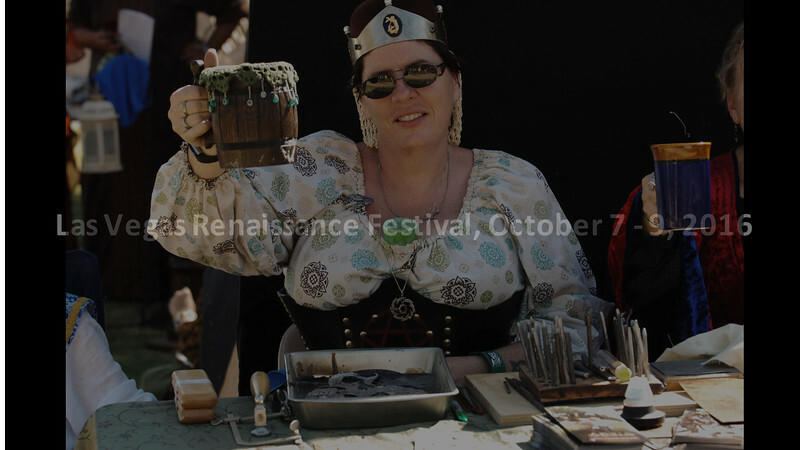 I photographed and chatted with some fascinating people at this year's festival. The event is held on the same days throughout the USA, Canada, Australia, New Zealand and Europe. I bet that the Las Vegas participants are among the more colorful. To help Las Vegas celebrate the Year of the Dog, China Lights was performed at the Craig Ranch from Jan. 19 to Feb. 25, 2018. 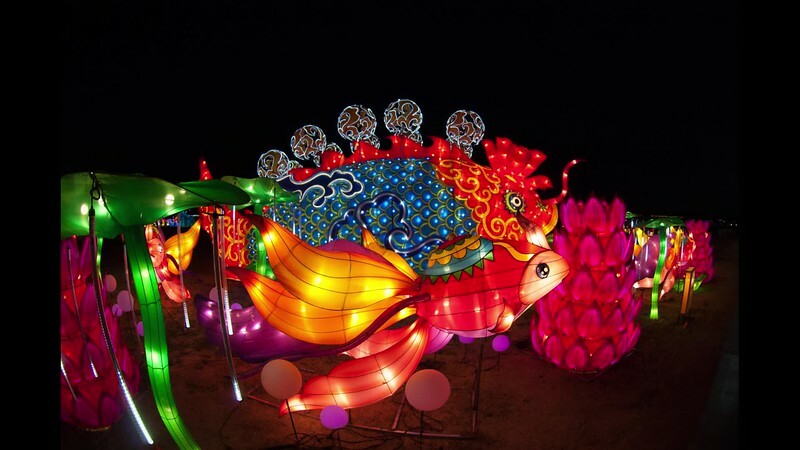 The Lantern Festival included hundreds of larger-than-life, fully-illuminated, lanterns, as well as Chinese cultural performances and special handicrafts.